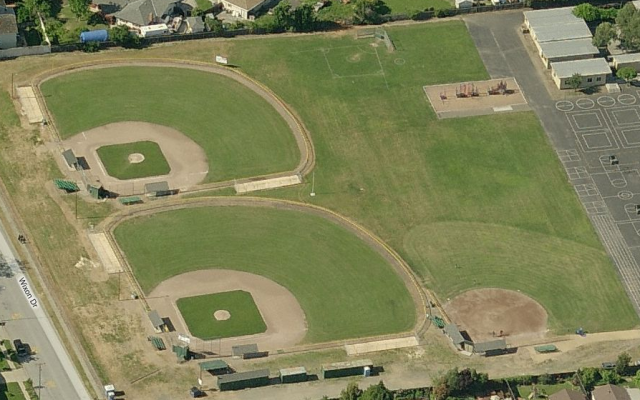 Updated Friday May 6, 2016 by Fremont Baseball Inc.
Fremont Baseball Inc's has seven fields in the city of Fremont for our games & practices. Harvey Green Elementary, 42875 Gatewood St, Fremont, CA 94538. Most games are scheduled at PAL Stadium unless otherwise noted.